Virco is America’s leading manufacturer of classroom furniture and equipment for K-12 schools, junior colleges and adult learning environments. 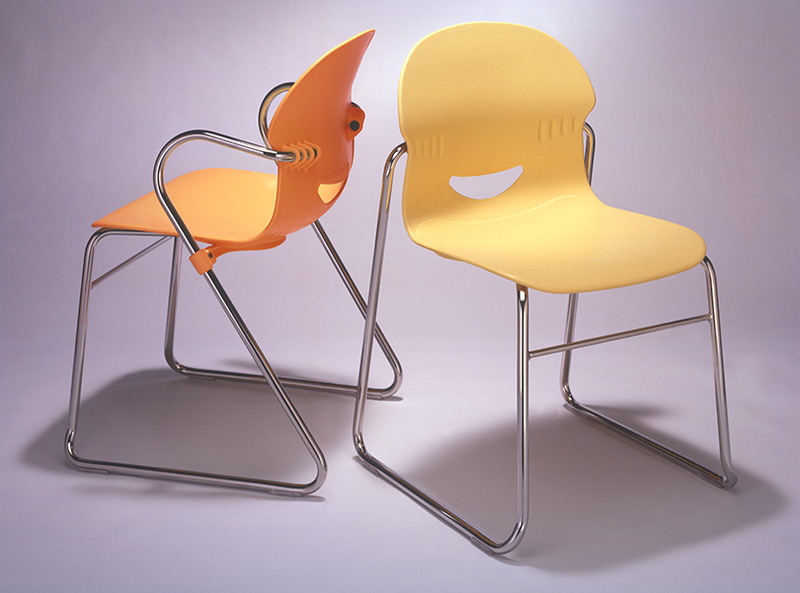 The Virco brand is highly regarded for durability and value, but had never been considered an innovator in design or classroom ergonomics. Our collaboration with Virco started with research into how classroom structures and teaching methodologies are changing. We travelled throughout the United States, visiting 22 colleges, universities and corporate learning facilities, talking to students, educators, facility managers and administrators. What we learned helped us uncover opportunities for Virco to better serve their existing customers, and to develop products and marketing strategies to attract new customers.